ONLINE EXCLUSIVE! 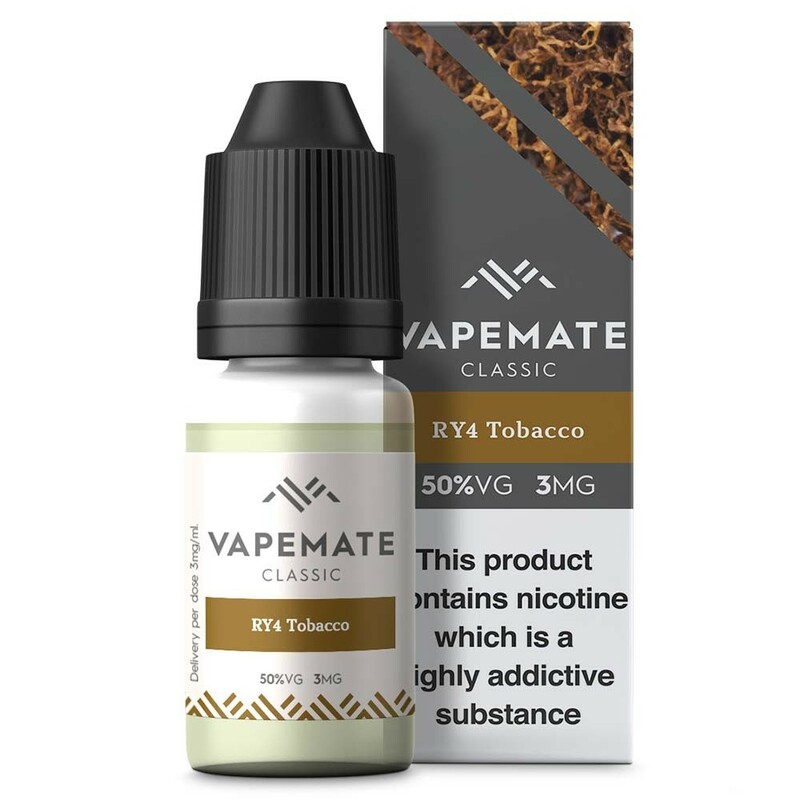 Vapemate's RY4 perfectly bridges the gap between tobacco and non-tobacco flavours, combining that classic tobacco taste with caramel and just a hint of chocolate and vanilla. Likely to appeal to both tobacco lovers and to those who enjoy a more complex vape juice flavour.